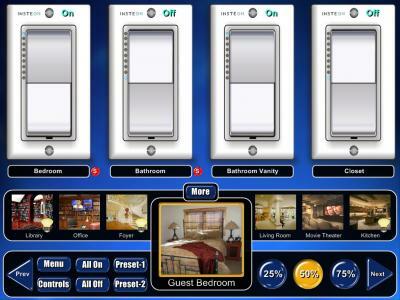 Calrad will be conducting live demonstrations of xLobby Ver 3 at our booth No. 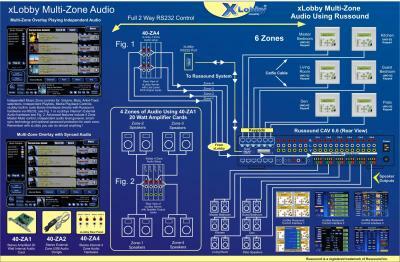 331 as well as daily xLobby 90 minute product demonstrations & training classes at Cedia 2008 in Denver, Colorado. 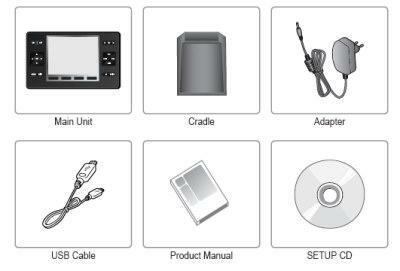 Various support partners for Multi-Zone audio, Lighting, HVAC, Security will be present at the classes to assist everyone on there technology as well as the integration into xLobby platform. 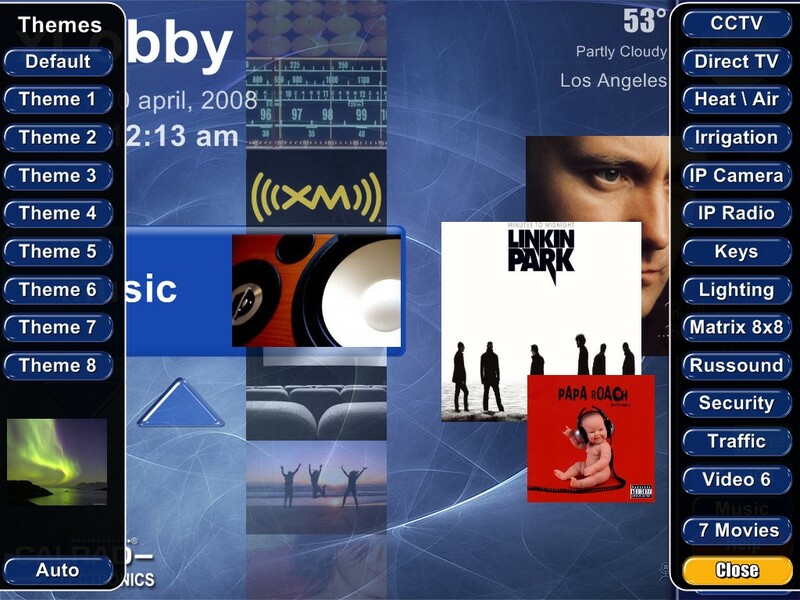 This is the time to see what xLobby is all about and what it can do for your business. Exact schedule with time and dates to be posted soon. For further information or details, contact Bob Adams, E-Mail: bobadams@calrad.com or Mike Karten, E-Mail: mikekarten@calrad.com. Steven Hanna, Wes Black, Mike Karten and other Calrad staff will be present to answer any questions you may have. Thanks again to all of our distributors, system integrators and forum users who continue to support our efforts in xLobbys continued evolution in the home AV control and automation markets. 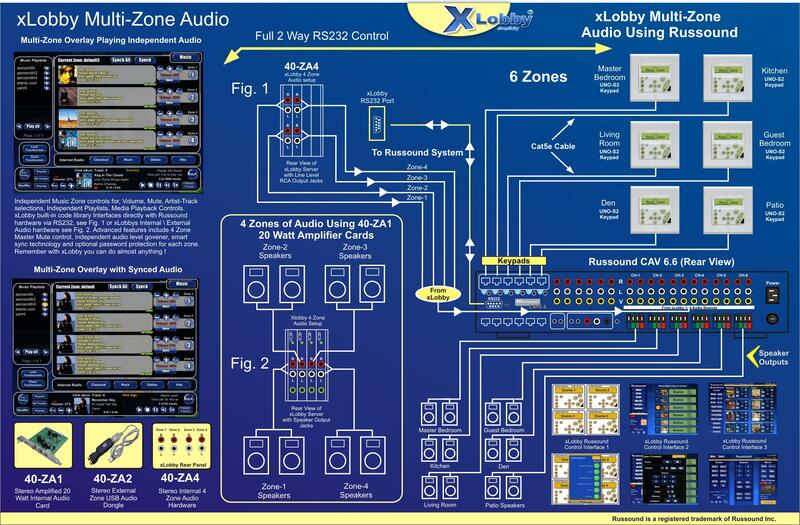 Below are two Pages from the new xlobby brochure due out in May that shows xLobbys stand alone multi-zone audio and Russounds distributed audio CAV, CAM systems. 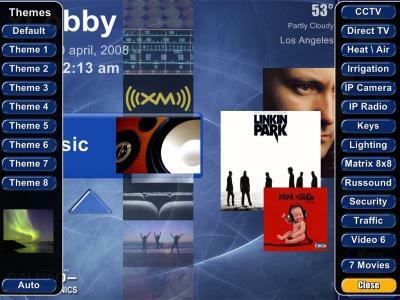 With full 2 way connectivity any other event in xLobby can be controlled or displayed on the UNO-S2 keypads. 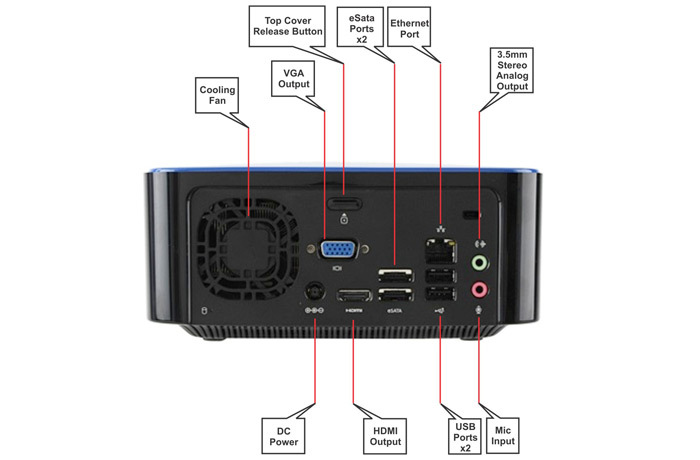 We have received our licensed for our new S3-1080P, HDMI video card and Bluray DVD drive as well as a license to playback material. 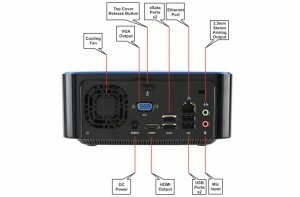 So we will be testing systems over the next several weeks. 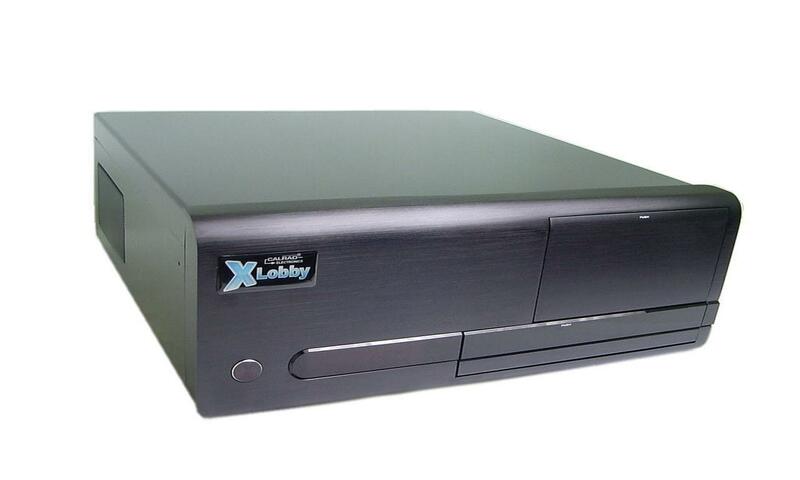 Our first step is to build a xLobby system that will playback Bluray directly from inside xLobby from the DVD drive. 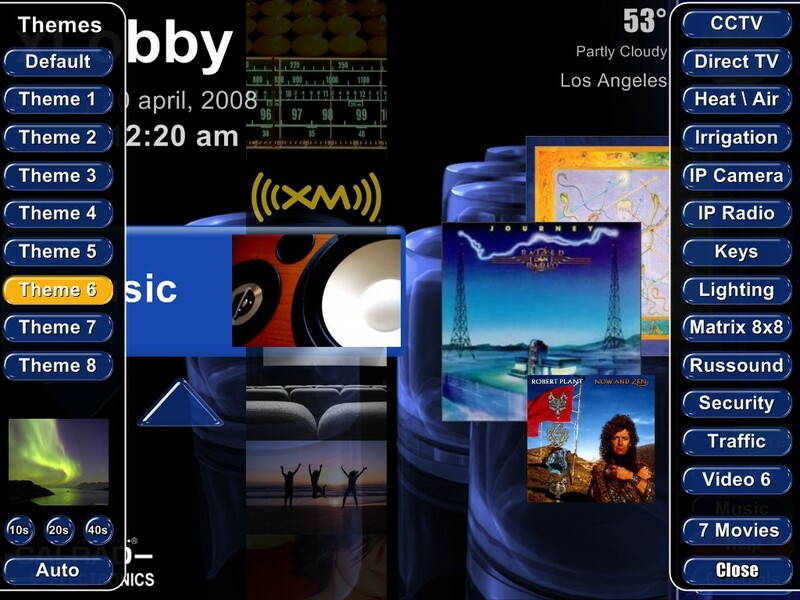 The secondary plan, legal issues permitting is that we build it into xLobby completely. I will be posting more follow up news on this in the future, stay tuned. I have been experimenting with some new features that we want to fully implement into Ver 3 like on the fly theme changes, auto changing of the background images by event or timed values, etc. Some other ideas on what some users want are welcomed. 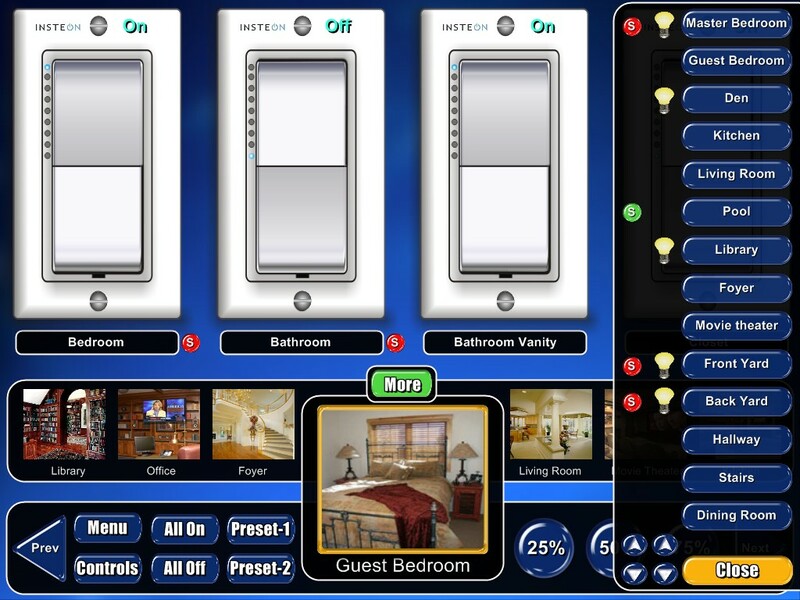 Below are one of several early screenshots of xLobby Ver 3 lighting menus using insteon lighting products. 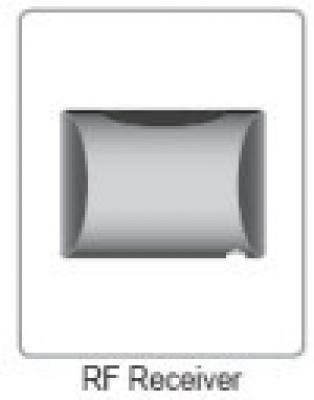 Shown are dimmer style designer wall switches with 2 way on\off status shown. 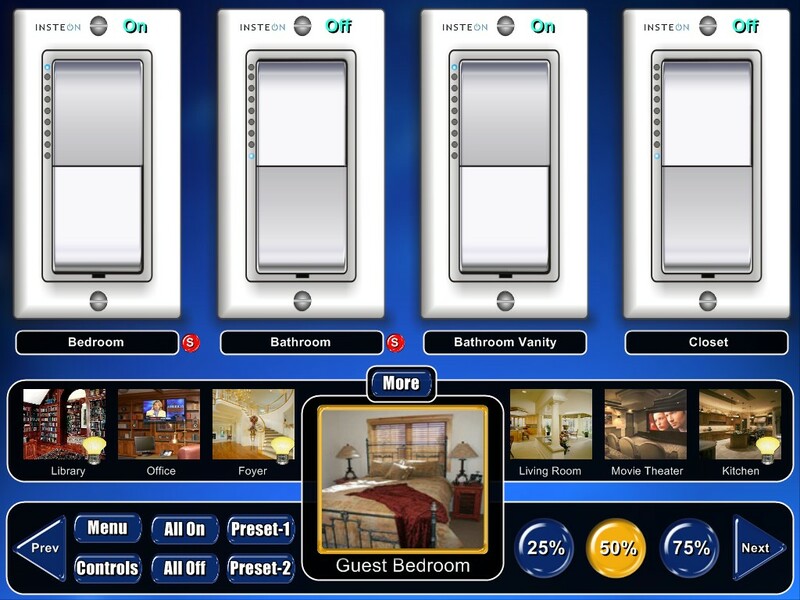 Overlay with direct access to rooms or areas of lighting with indication of lighting status and colored id events to indicate scheduled lighting events based on different groups. 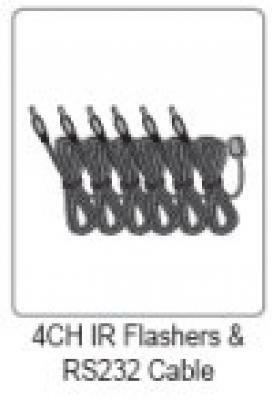 Lighting events can be sorted by groups or lighting status. 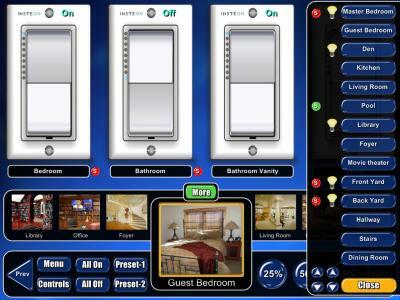 This screenshot shows lighting activity by lamp style icons in different rooms. 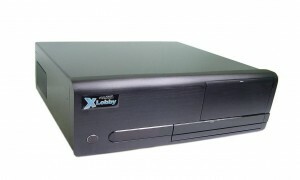 Based on a 400GB system, store up to 70 MPG2 DVD Movies, over 150 CD’s, addition of more drives will increase the storage capacity of the system. Black wireless IR remote and IR Keyboard, Mouse, transmission distance 30 ft.
Calrad \ xLobbys new 95-1074TSR ZigBee RF\IR Universal Remote will be shipping by the end of April. 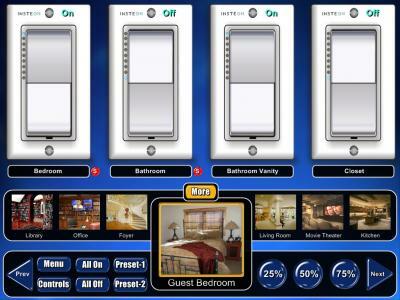 Below are some technical details and screenshots of the manager control software and setup menus. Thru Calrads remote log-in support system we are able to help customers with any technical issues anywhere in the world with xLobby systems and the xLobby 95-1074TSR manager software. 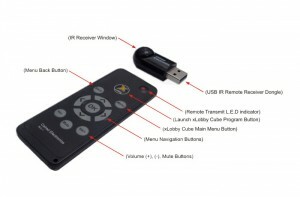 The remote supports up to 64 devices with up to 99 pages per device. 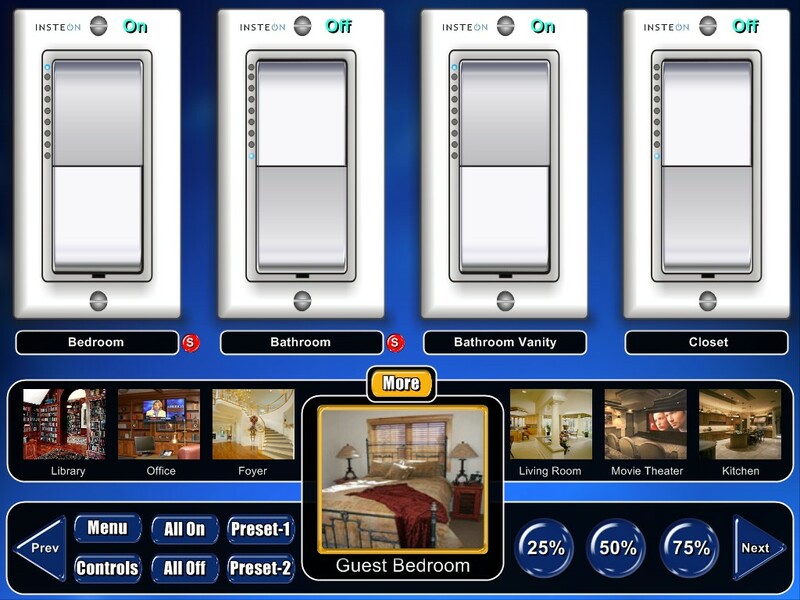 The built-in IR code library supports over 200 different brands. 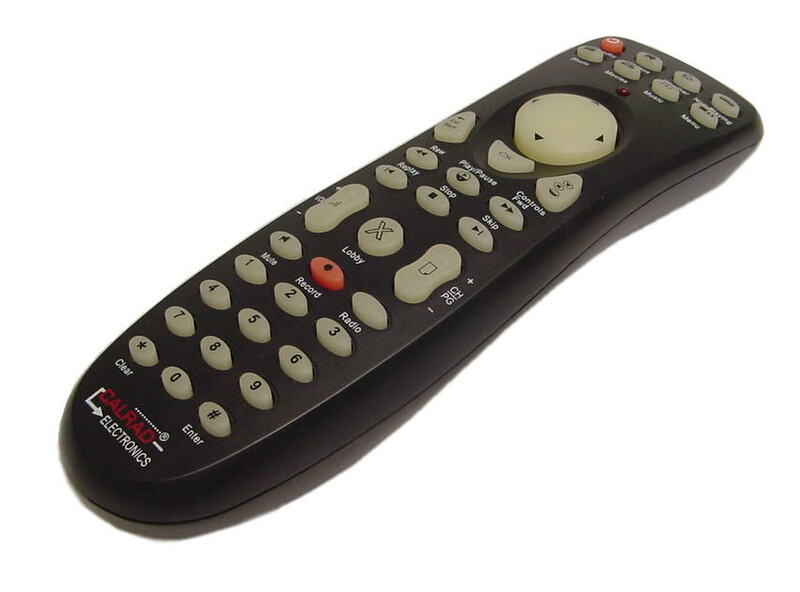 <><><>The Attractive looking Calrad 95-1074TSR provides complete control of your AV equipment, lighting, xLobby media center, music, movies, plus much more throughout your home! So go ahead, touch the screen and enjoy the comfort and conveniece of being in control. By utilizing ZigBee technology, our 95-1074TSR is a reliable controller that provides a wide indoor coverage with a simple touch. 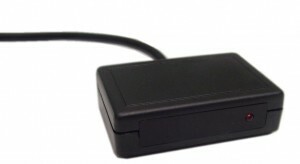 Multiple receivers can deliver IR \RS232 commands anywhere you want. database, Brand, Model number based. 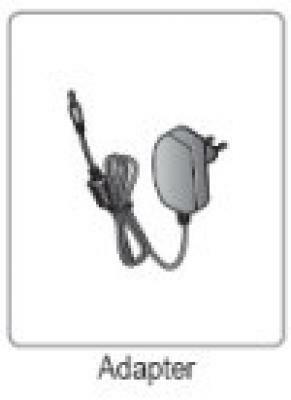 Current Device support for these brands built-in. You are currently browsing the xlobby news blog archives for April, 2008.